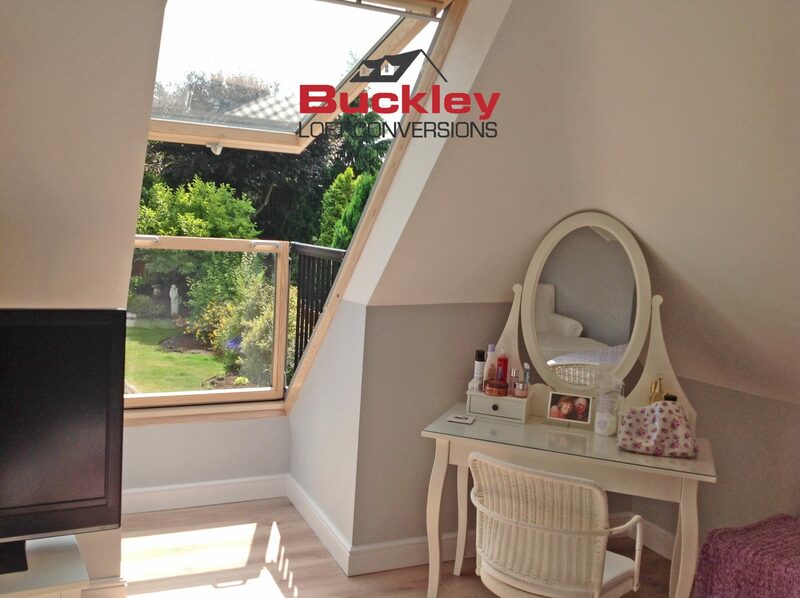 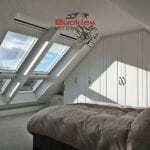 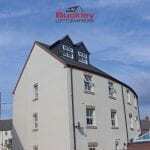 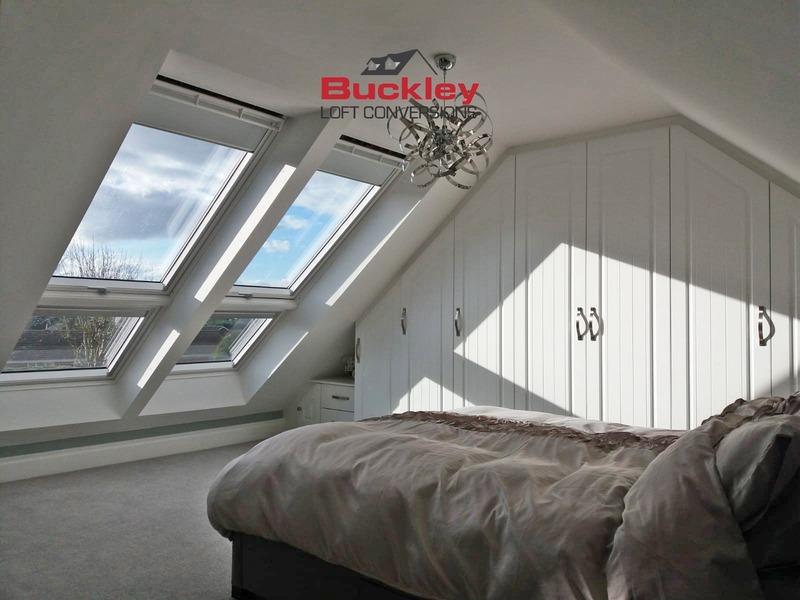 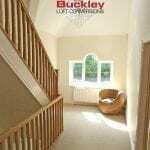 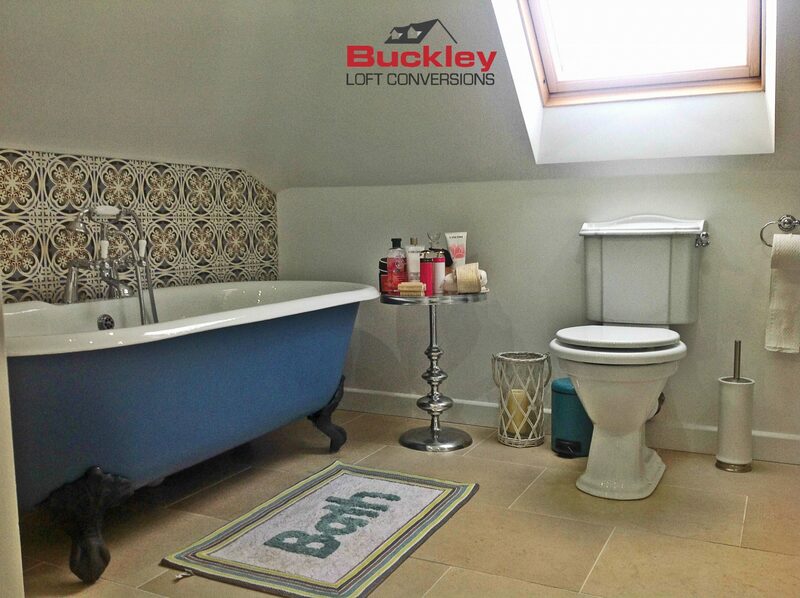 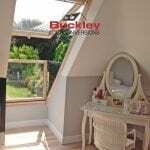 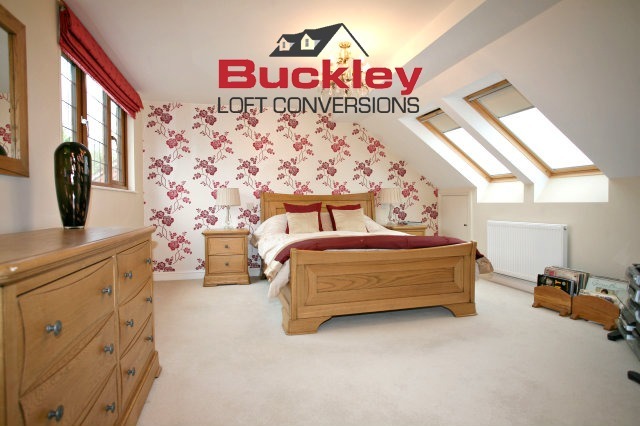 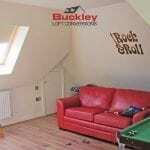 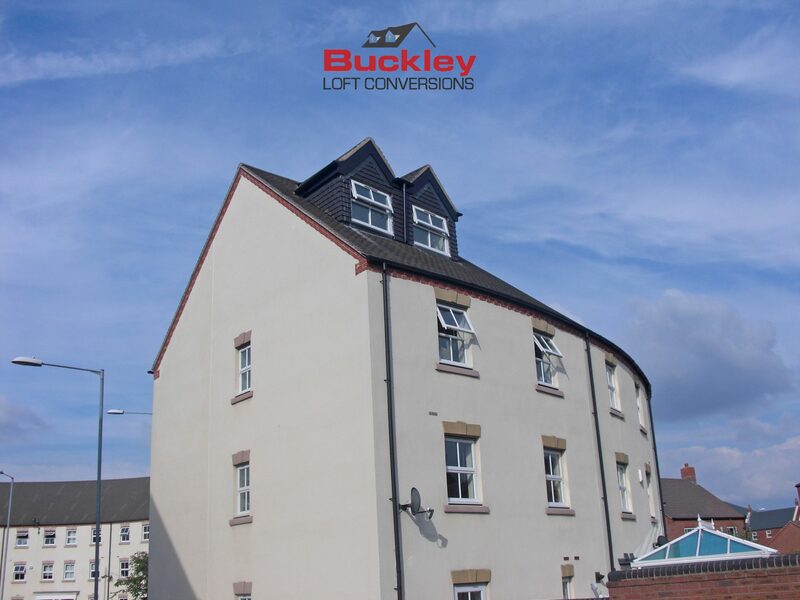 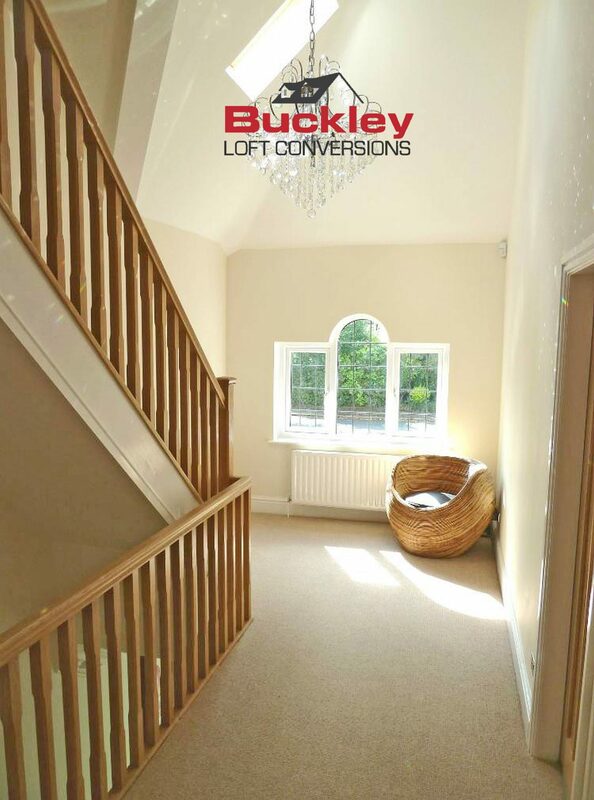 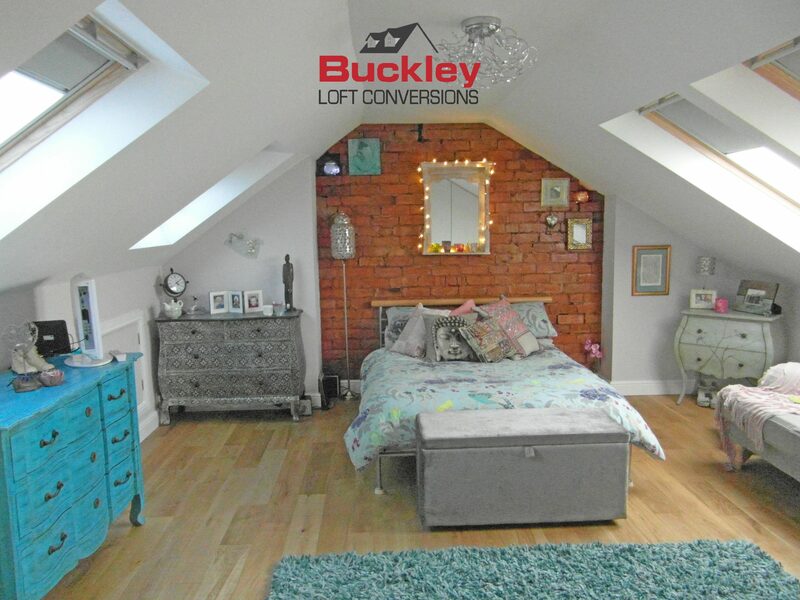 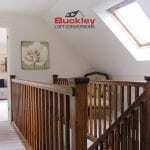 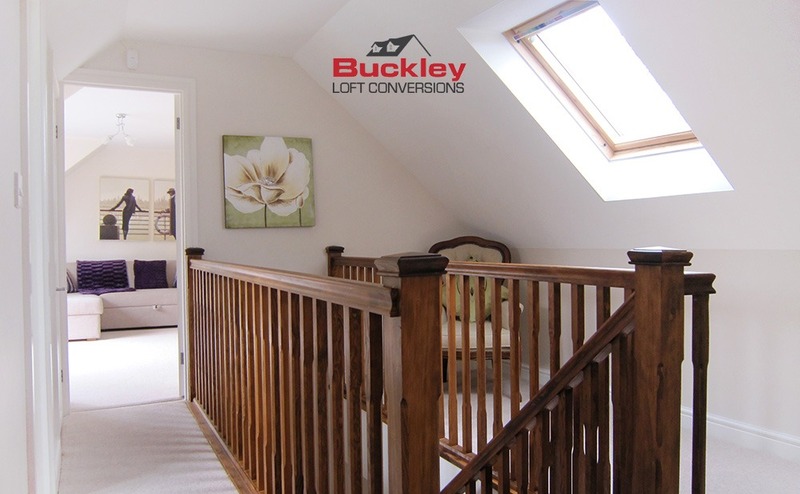 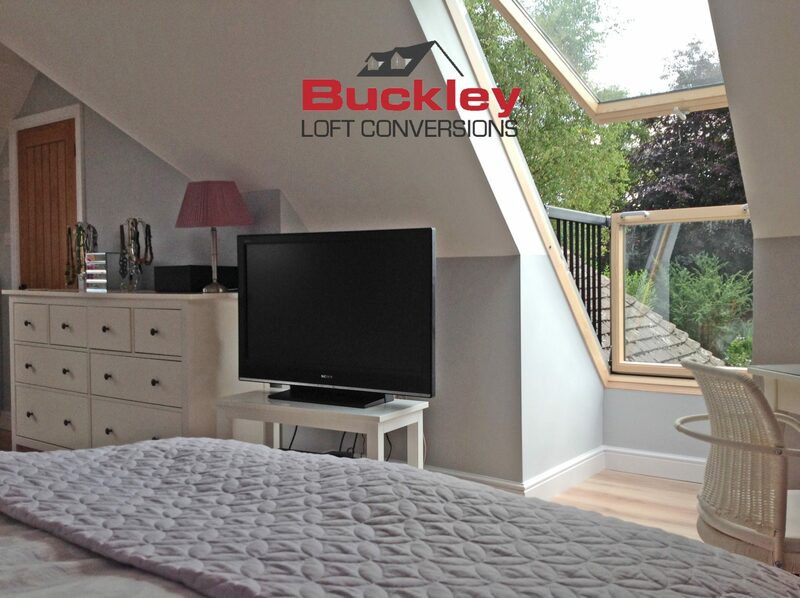 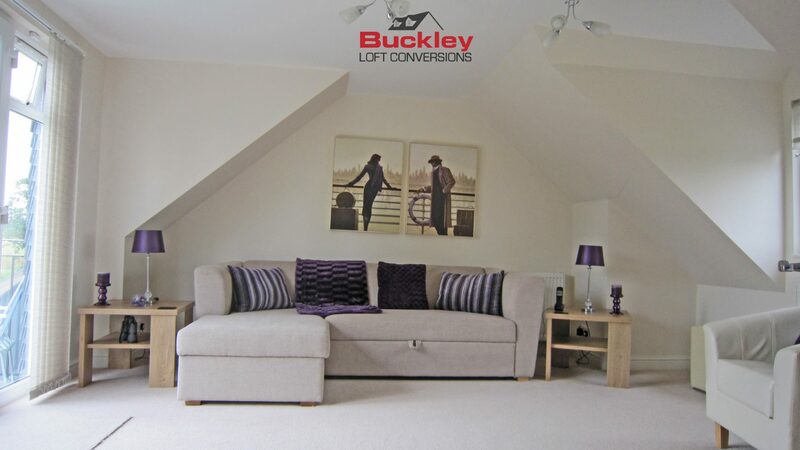 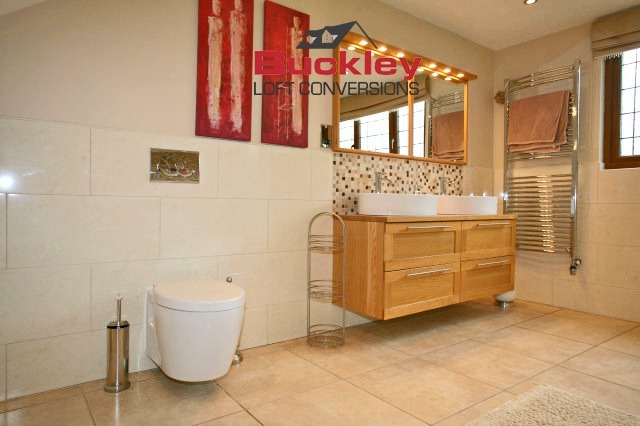 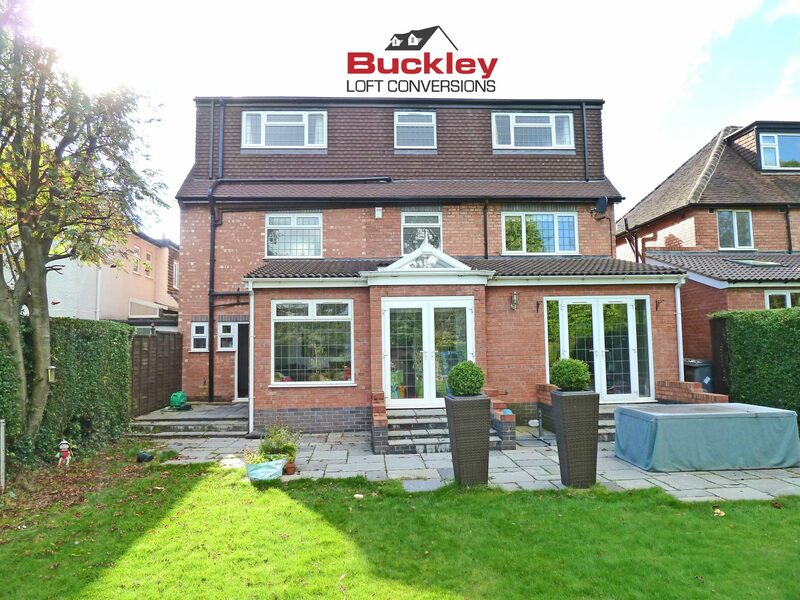 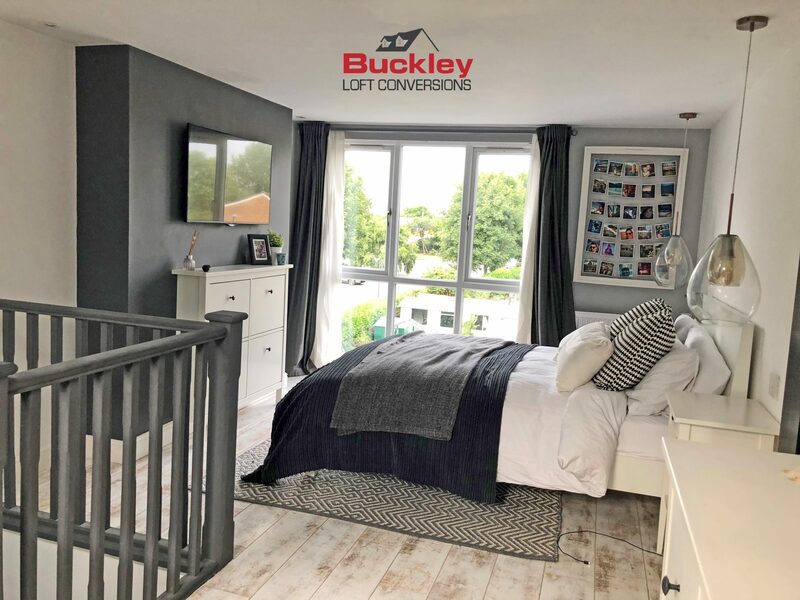 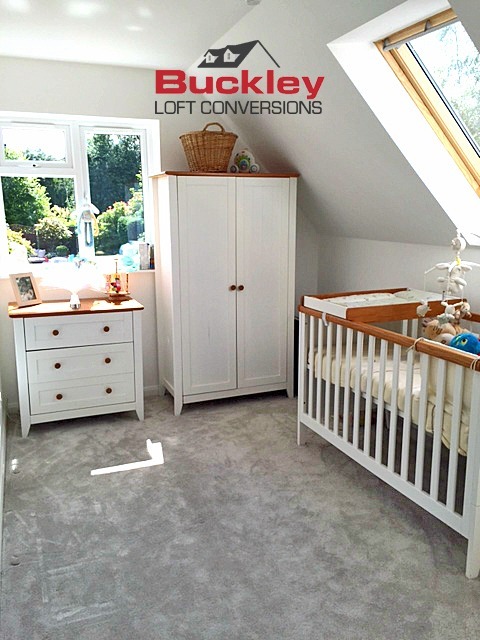 Over twenty five years experience of building outstanding quality loft conversions, turning unused spaces into beautifully designed rooms, within your requirements and budget. 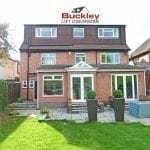 Complete managed service from design survey to completion, including planning applications and Local Authority liaisons where required. 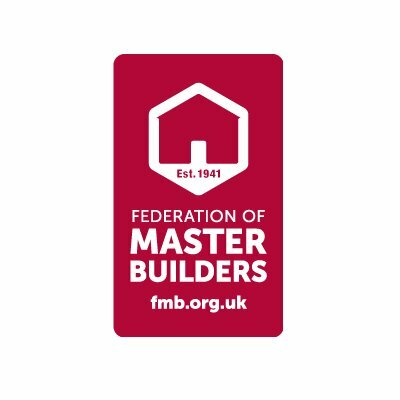 Five year construction guarantee on all conversions ( Option of Government backed Masterbuilders Masterbond 10 year warranty). 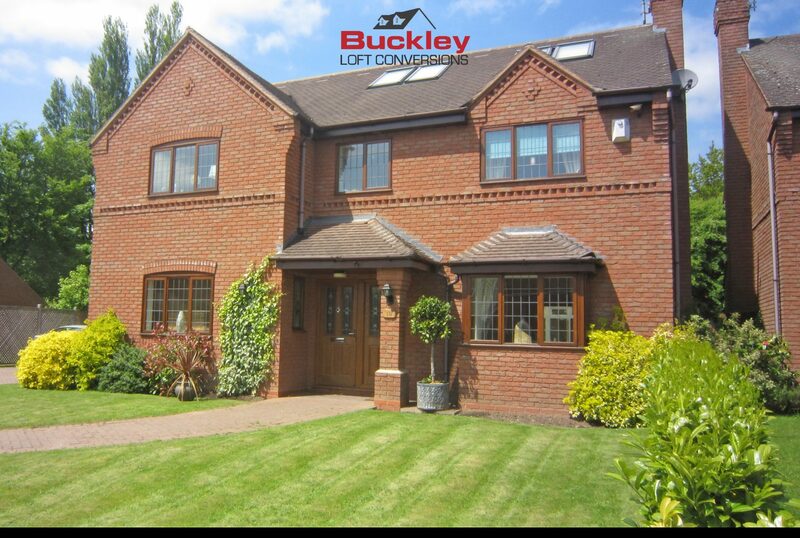 Centrally based in Cannock, Staffordshire – ideally placed to service the whole of the Midlands. 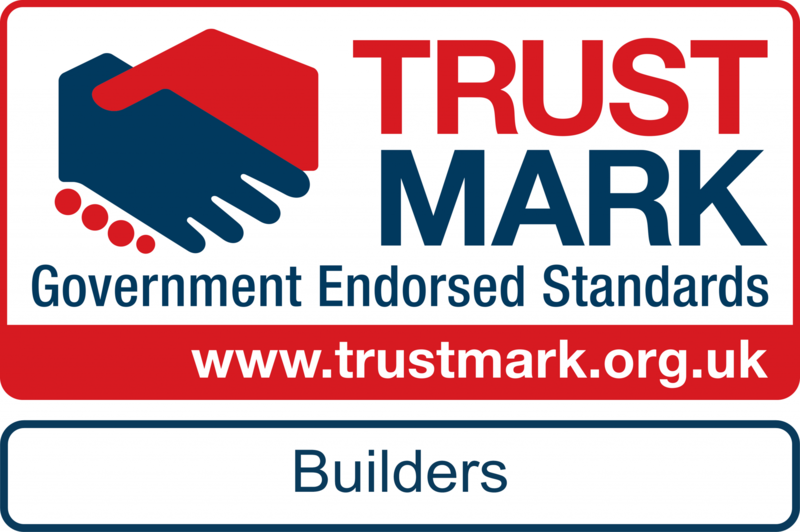 Professional Members of: Federation of Master Builders, Trust Mark, Fairtrades, Staffordshire Trade Register, so you can be assured that we are committed to completing our projects to the highest possible standards.